Although it may seem obvious to many people, the evidence of a strong link between redlining, racial segregation and the value of homes just got stronger. 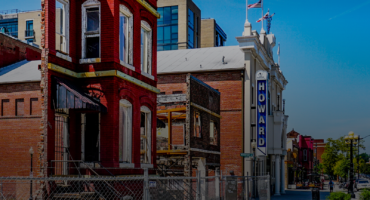 As NCRC reported previously, the redlining of neighborhoods of American cities entrenched a segregated pattern that remains in place today, nearly a century later. 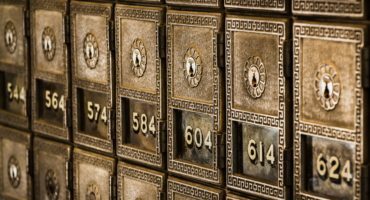 A new report from the Brookings Institution expands the work on this issue, noting that lower home values are the key driver of the racial wealth gap and social ills, such as the low level of academic achievement for black children. 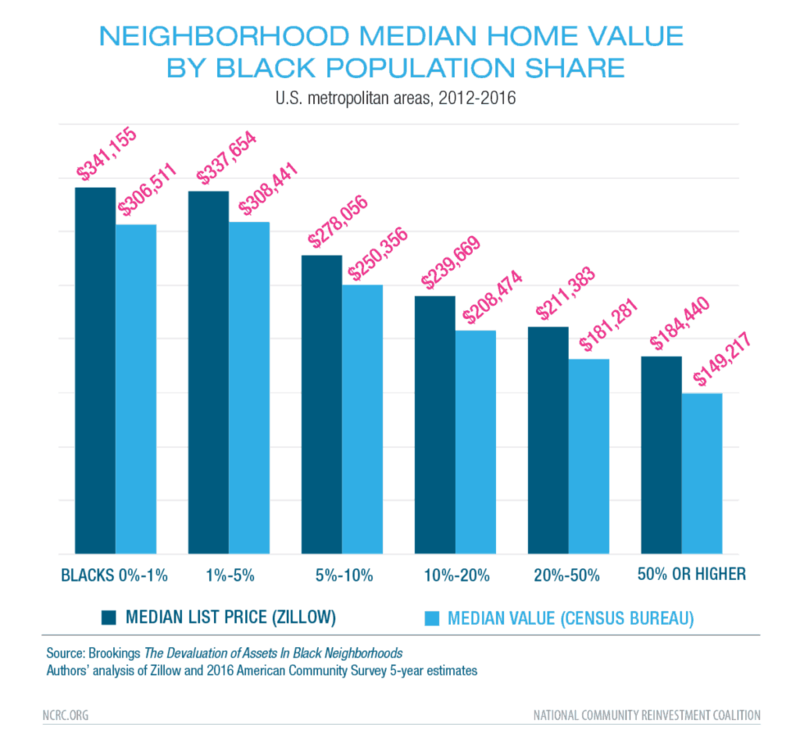 To support their conclusions, the researchers at Brookings note that homes in majority black neighborhoods are worth half the value of homes in neighborhoods with no black residents. Nationally, this represents a difference in wealth of $156 billion, roughly $48,000 for each black homeowner. These amounts are not explained by variations in housing stock or neighborhood quality. Black neighborhoods contain $609 billion in undervalued housing stock, 10,000 public schools, and 3 million businesses. Lower tax revenues due to segregation place a strain on the rest of the community. A key point is that in places where segregation is most intense, the differences in value are the worst. Out of the 119 cities that researchers looked at, 117 of them showed that residents of majority black neighborhoods endure a “financial penalty” for living there. People who live in these neighborhoods, which include about five million non-black residents along with 14.4 million African Americans, are unlikely to ever break away from the concentrated poverty of their birthplace. Jason Richardson is Director of Research & Evaluation and Bruce Mitchell is a Senior Analyst at NCRC.